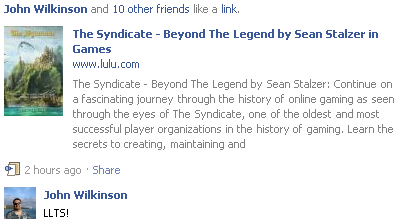 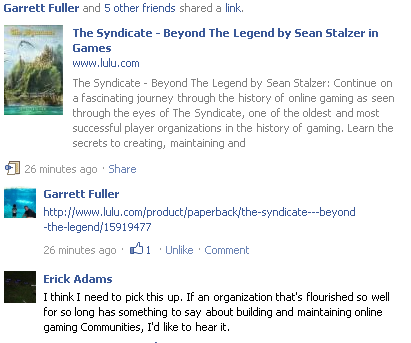 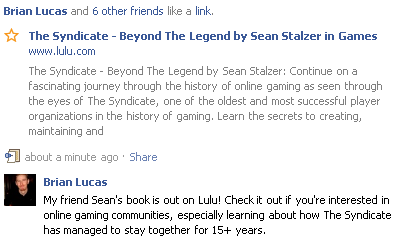 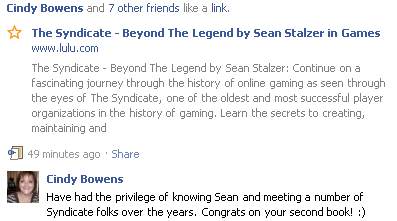 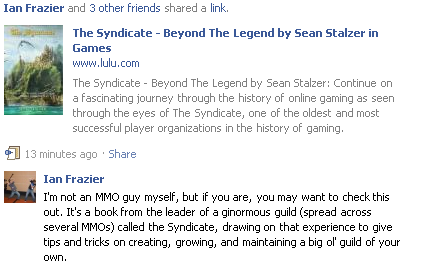 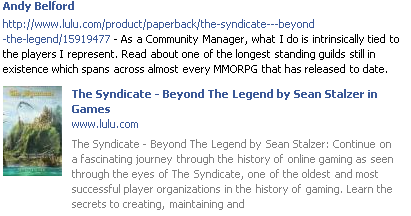 Shortly after Beyond The Legend was released, a number of Syndicate friends who are in the gaming business or write about it were kind enough to post their thoughts, links and endorsements about the book on Facebook and their blogs. 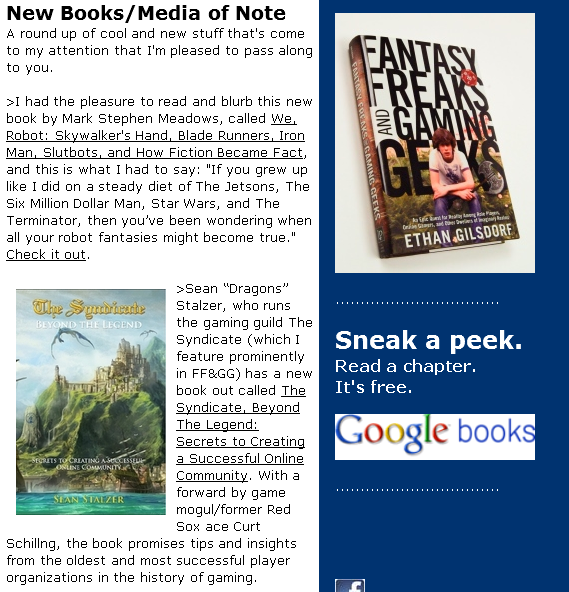 We even had a banner running off the Prima Games site helping to advertise the book. 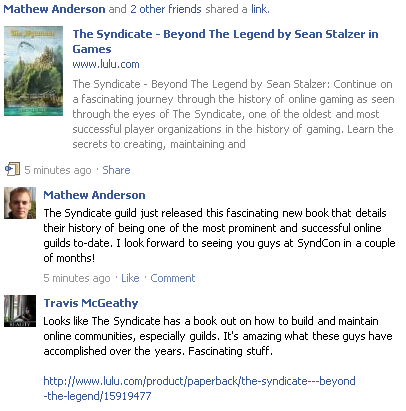 Here is a collection of some of those comments.